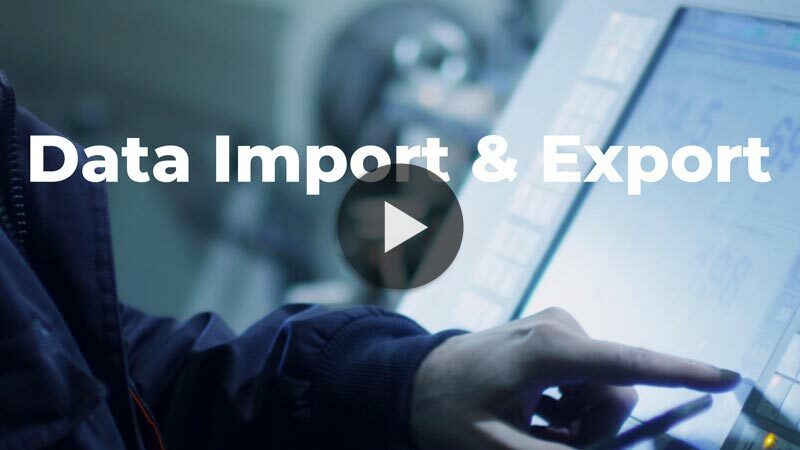 MIGRATING YOUR DATA FROM ANOTHER PLATFORM? 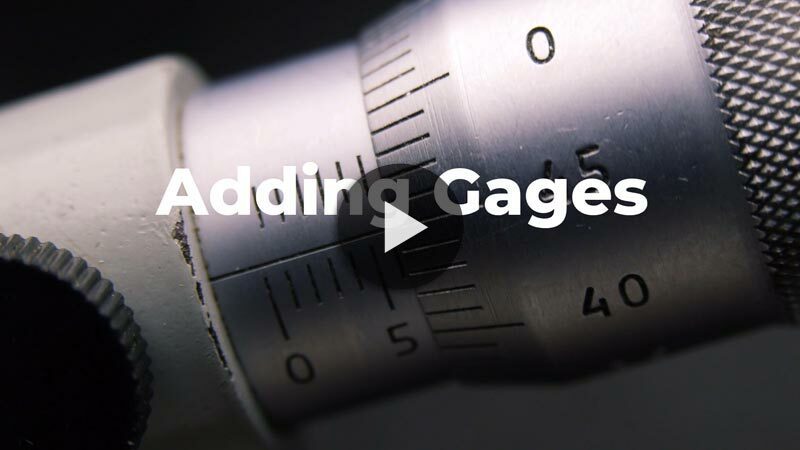 GageList is the simple online gauge calibration management software solution that makes maintaining tool calibration records easy and economical. Trusted by major global industries, GageList supports compliance with ISO 9001, ISO 14001, API Q1, AS 9100 and other standards. GageList is Free for Everyone. 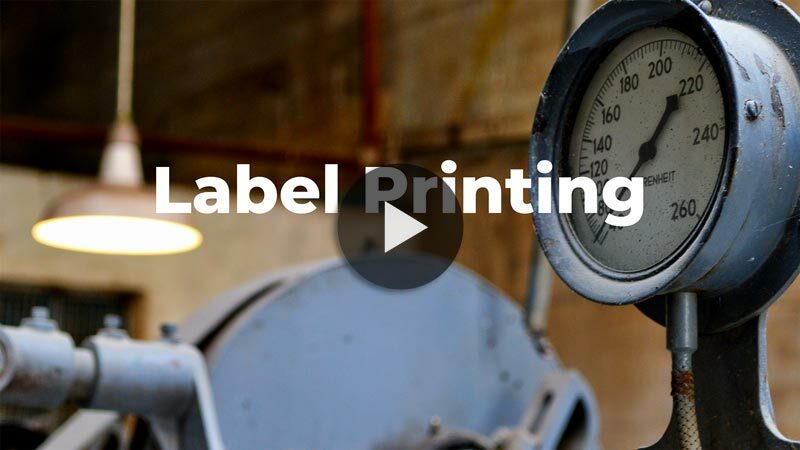 We believe you should be free to assign calibration duties to suit your own workflow. Designed by management system experts for management system experts, GageList is easy to learn and simple to use. 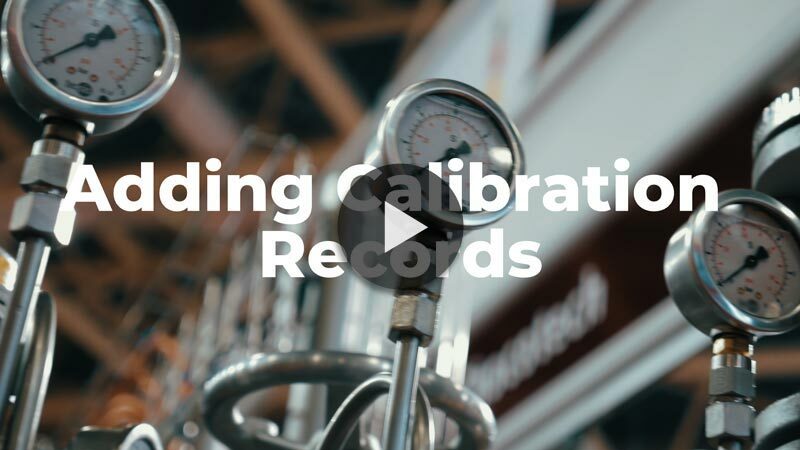 Online tutorials, a comprehensive knowledge base and direct, personal support help you keep your calibration programming running smoothly. GageList is browser-based. There is no software to install. That means the process of getting started is based on steps you already instinctively know how to do. And GageList’s features and controls require little or no instruction, unlike many of our complex counterparts. GageList Mobile puts calibration in the palm of your hand. That means your calibration staff are no longer tied to workstations or even laptops. Calibration data can be managed from anywhere, with or without Internet. Learn more. Don’t be constrained by ordinary calibration management software packed full of hard to use and unnecessary features. GageList is a simple, straightforward calibration solution you access with your Internet browser. Try it for FREE and see how GageList takes the complexity and worry out of managing your calibrated equipment. Our users include recognized companies that need reliable, scalable, accessible, and cost-effective calibration management tools. These companies conform to rigid customer requirements as well as industry standards, including ISO 9001, ISO 14001, API Q1 and AS 9100. GageList online calibration is trusted worldwide by businesses of all sizes. Our unique cloud-based calibration system enables businesses to stay connected to their calibration records from anywhere, using most common web browsers. That means users can record calibration equipment and events offsite, and groups in different geographic locations can collaborate on the same system. • Monitoring and measurement equipment is calibrated, verified or both, at specified intervals, or prior to use. • Monitoring and measurement equipment is calibrated against measurement standards traceable to international or national measurement standards. When no such standard exist, GageList may be used to retain the basis used for calibration or verification as documented information. • Monitoring and measurement equipment is uniquely identified and status records are maintained. • Organizational procedures are followed to ensure equipment is calibrated correctly and safeguarded from adjustments, damage or deterioration that would invalidate the calibration status and subsequent measurement results. • Master records of equipment and calibration records are maintained and available, including that the validity of previous measurement results has been adversely affected when monitoring and measuring equipment is found to be unfit for its intended purpose, and appropriate action has been taken. Unlimited users: With GageList, you can add as many users as possible without any extra fees. We don’t charge for seat licenses like other products do. So you are free to assign calibration management tasks as you see fit to suit the way you work. Reduce data entry: Enter monitoring and measurement equipment once. Information is automatically synced to calibration records as they are created. Easy to learn: Operating GageList is easy right from the start. Create an account and enter your first record in less than 5 minutes. Video tutorials and user guides are available to show you every step. Updates included: GageList calibration software is continually adding new features and enhancements to make it more useful to all users. Updates are automatic, instant and included without charge. 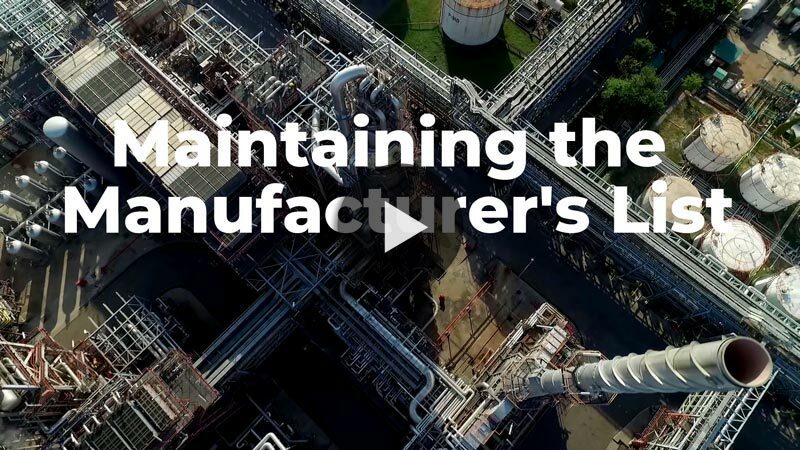 Compliance focused: We continually monitor all major industry standards to understand current compliance requirements and challenges around monitoring and measurement resources. Changes in common standards, such as ISO 9001 drive updates to GageList. 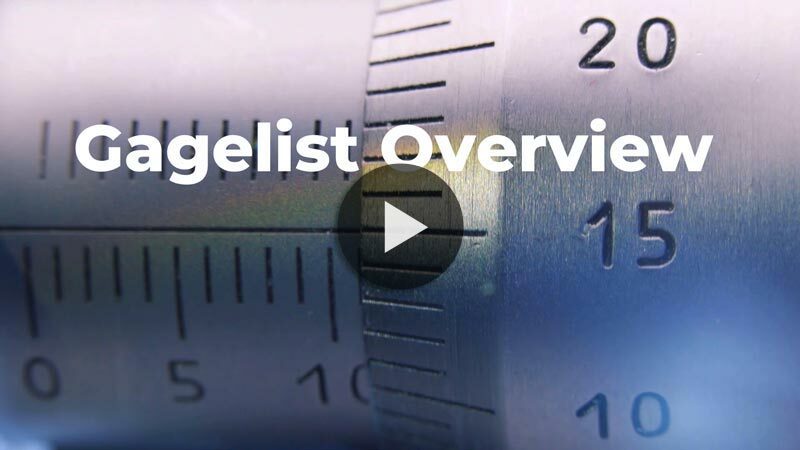 Inexpensive: GageList has a free plan that lets you manage up to 100 tools. It’s not a trial; it’s a fully functional solution with all the features, including unlimited users. As you grow and need to add more tools, additional plans start at just $50/month. 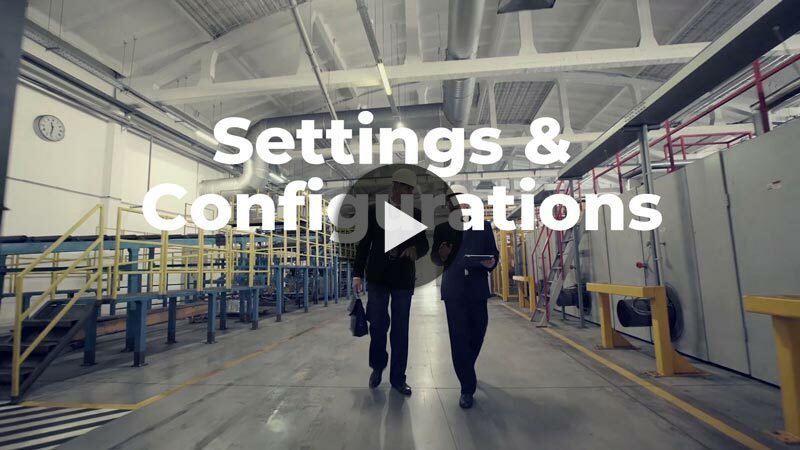 Great features: Our goal is to keep calibration software simple. GageList is for those who want a calibration management system that is easy to use, not cluttered with unused or confusing features. Internet-Based: Desktop calibration software is a thing of the past. GageList is cloud-based and Internet accessible. Communication is kept safe with SSL encryption. GageList is great for multiple locations, field service staff, offshore, and anywhere else you can use a standard browser. Scaleable: Whether you have 10 tools or 100,000, GageList can handle it. Cloud-based technology adapts to our ever-expanding customer base and the many records they create daily. IT Friendly: Since GageList is browser accessible from our secure cloud servers, your IT department probably won’t need to lift a finger. And if they do, GageList is easy to understand and our support team is available to help. There is no software to install, no servers to configure, no software updates to run, and no special network settings required. Just sign up for free and start managing your gage list.